Reality TV B-lister, music critic troll, James Franco muse, the Pee Wee Herman of trap, Justin Bieber in 18 months, Ke$ha 18 months ago—Riff Raff is a lot of things and seemingly self aware of them all. He's running this joke-rap game right now, cuz, though we wonder if guests on his songs like Drake and Wiz Khalifa are in on the joke. 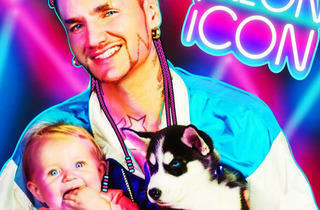 At any moment in this concert, do not be surprised if Riff Raff peels off his zig-zag beard to reveal Ashton Kutcher shouting, "Punk'd, y'all!" 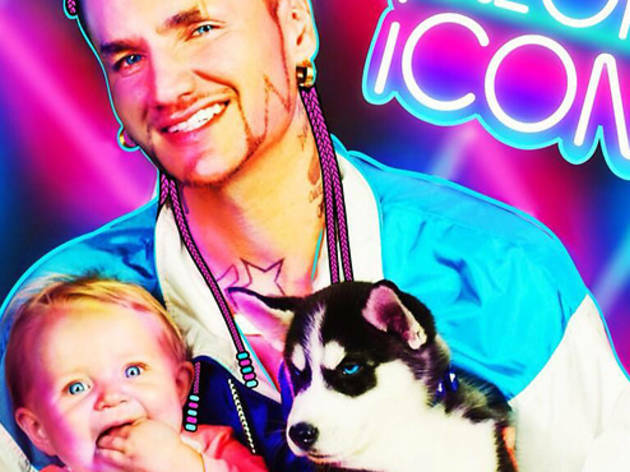 His debut, Neon Icon, has too much muscle behind it to outright fail as the likeminded Kreayshawn did, but let's be real, both make LMFAO sound iike Motown.